Military Situation In Syria On April 15, 2019 (Map Update) 4 out of 5 based on 1 ratings. 1 user reviews. 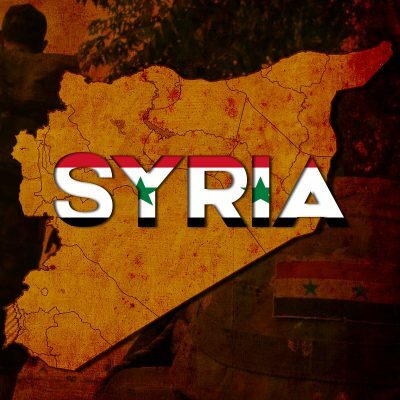 An intense artillery duel was reported in northern Hama. I have just got back from a week away and it seems that everything is worse. The major attack must happen in Hama and Idlib asap, because the Syrian side cannot sustain these casualties forever. As for “Around 300 US-led coalition trucks with military equipment entered Qamishli”…… words fail me. Most likely Assad is only Commander of the Russian and Turkish army.